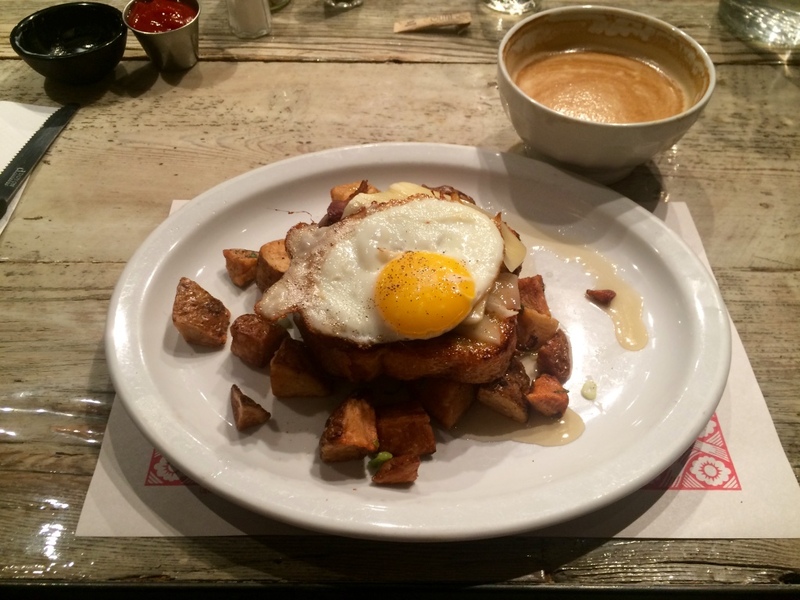 L’entre-pots, a hidden gem for brunch – Montreal restaurant | Everything Delicious. Friendly staff, tasty food and reasonable prices. The dream combination, isn’t it? 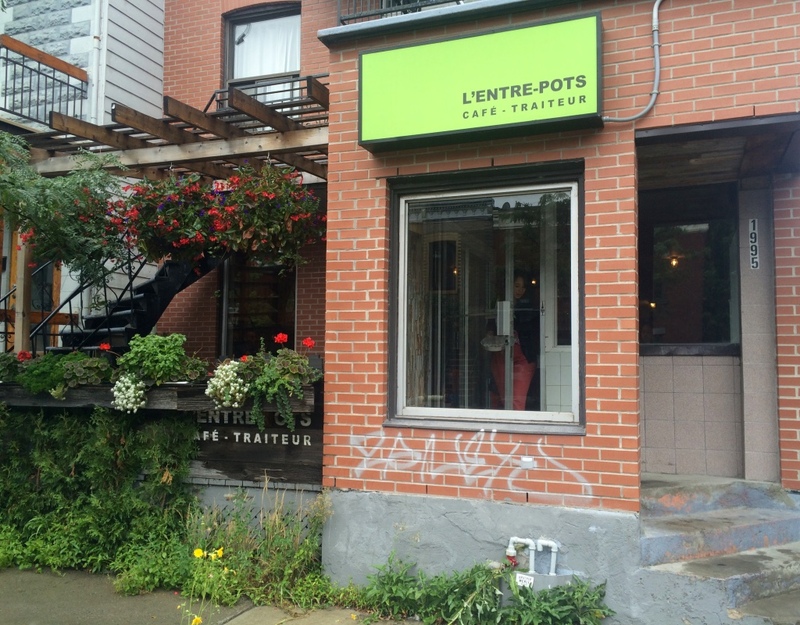 Especially when it comes to brunch which tend to be over-rated in Montreal… Well, l’entre-pots definitely isn’t and it delivers surprisingly well on all 3 aspects of this magic equation. 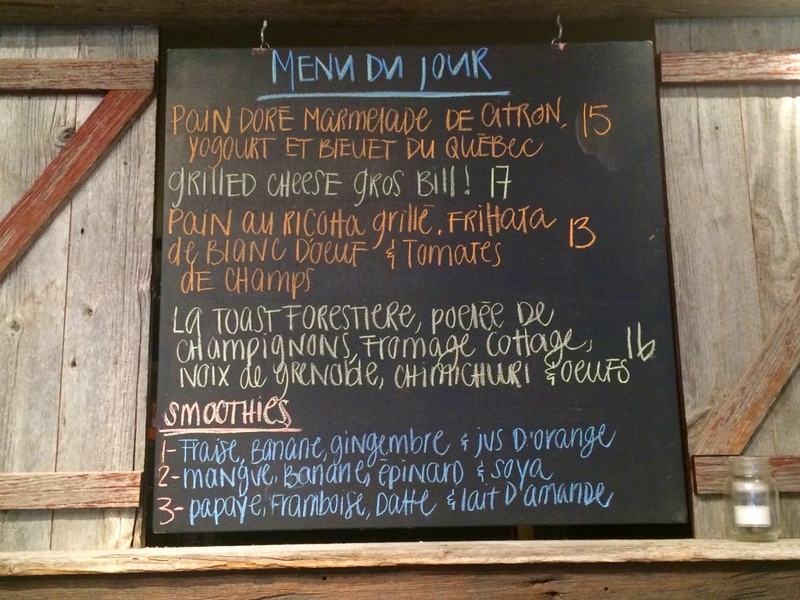 L’entre-pots has an on-going menu and daily specials on the board. Although not completely unexpected, the food has just a little touch of originality which makes all the difference. A chimichurri topping, a sweet and sour french toast, etc. And every brunch comes with a little serving of yogourt which is also a nice gesture. 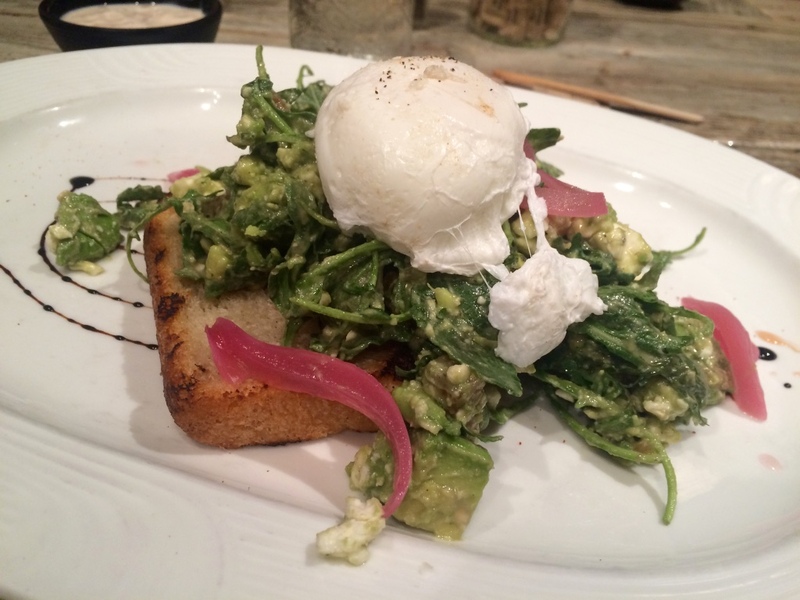 We tried a staple from the house: The avocado toast with salmon gravlax, feta and poached egg. It was really nice although I would say a bit too salty with the feta to my taste. We also tried the bene with ham and really enjoyed the dish, especially the ham. 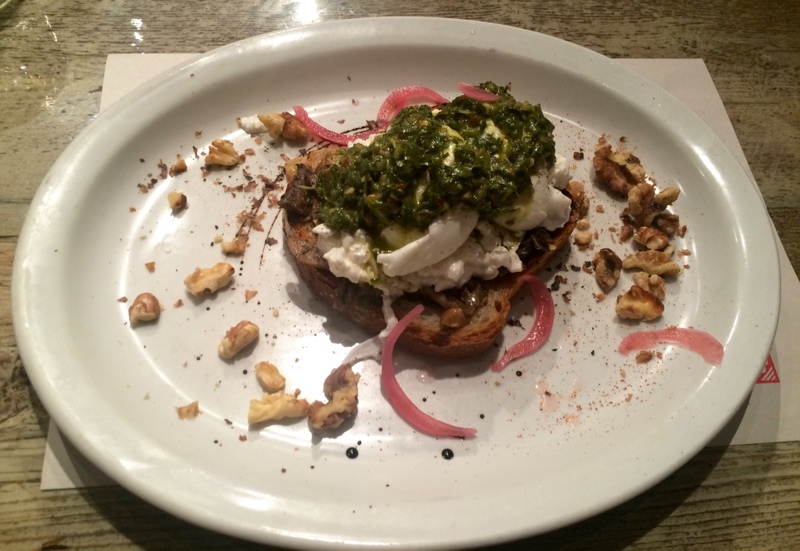 The special with mushrooms, cottage cheese, chimichurri and egg was a killer. And the sweet French toast prepared with savoury bacon, cheddar and egg was apparently quite something. Not only good but also filling! 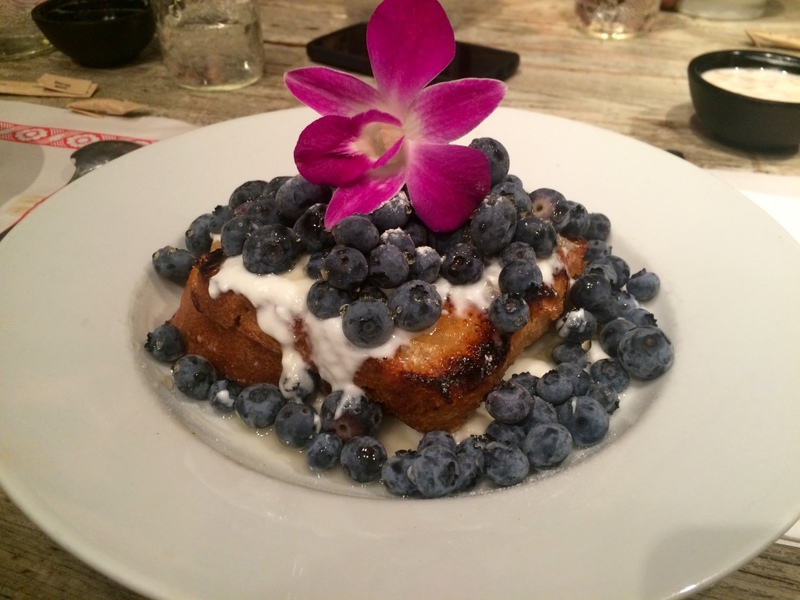 Finally, from the daily specials we also ordered a french toast with lemon jam and blueberries. The little one that was with us really enjoyed that one! 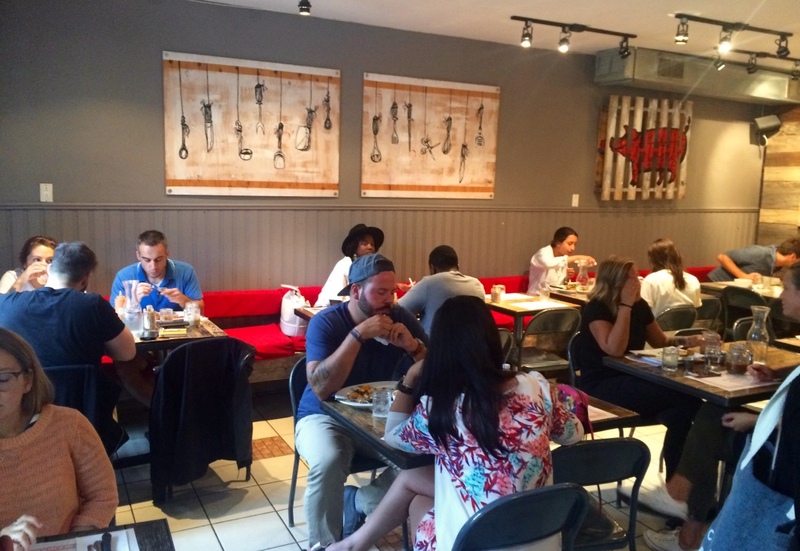 Friendly, welcoming, not pretentious, just the right vibe to enjoy a brunch with your better half, friends and / or little ones. 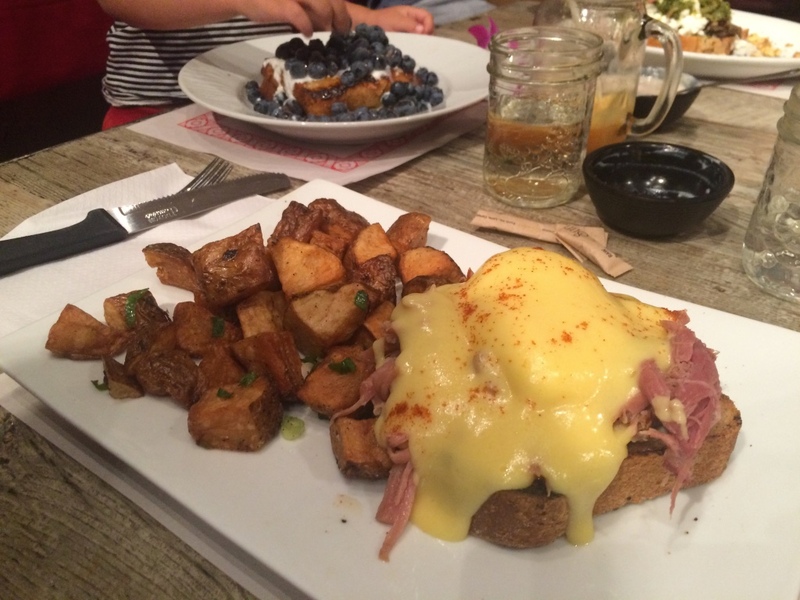 This entry was posted on August 20, 2016 by Pauline Rosen in Restaurant feed and tagged bene, brunch, brunch on masson, brunch plateau, eggs, entre-pots, french toast, montreal restaurant, restaurant montreal, rue masson.